Pressure relief on a bruised coccyx & tailbone. Help alleviate tailbone pain with this. 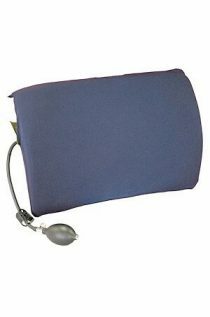 Coccyx Tailbone Wedge Cushion Support Pressure relief on a bruised coccyx & tailbone. 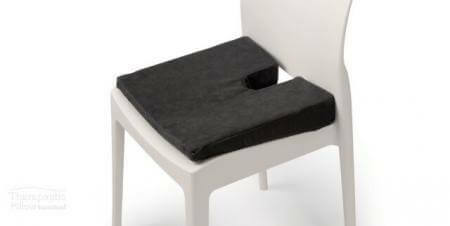 Help alleviate tailbone pain with this quality seat wedge. Redice tailbone pain during pregnancy.